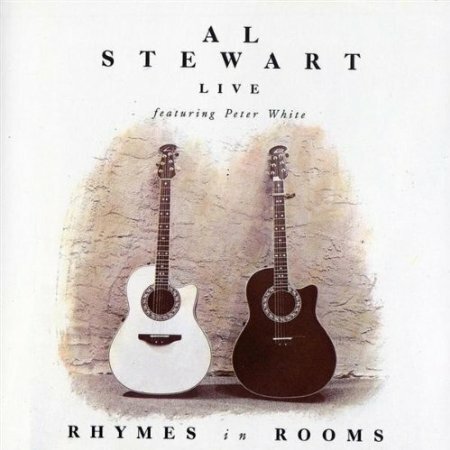 Rhymes in Rooms is an acoustic live album by Al Stewart featuring Peter White. Unlike his first live recording to be released, Live Indian Summer which was with a full band, this is just the two performers. This entry was posted in 1990s Live Albums, Singer Songwriter Live Albums, Unplugged & Acoustic and tagged 1990s Songwriters, 1992 live albums, Al Stewart Live Albums, SS S by Paul Simister. Bookmark the permalink.